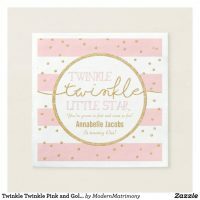 Buy a birthday badge from Zazzle and either personalise with your text, photos and designs or buy a badge as is. 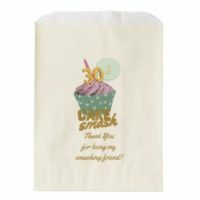 The birthday badges on Zazzle are available in a range of designs including badges with customisable text to include someones age to simple happy birthday badges! Take a look below at a few featured personalised badges from Zazzle which are available to customise and buy today. 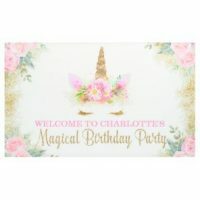 Looking for other birthday supplies other then birthday badges? We have also featured other supplies including paper plates,birthday stickers, birthday wrapping paper, birthday gift tags and more.